Xu Jia, born and raised in Hangzhou, Zhejiang Province, now is Associate Professor at Fudan Journalism School, specialized in international communication and new media communication. She received higher education in Smith College at the University College London, and holds a PhD from the School of Journalism and Communication at Tsinghua University. 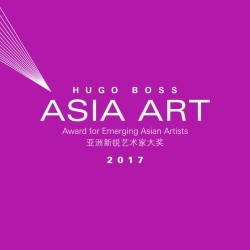 Previously she served as a teaching faculty member of the School of Culture and Communication at Zhejiang Sci-Tech University. 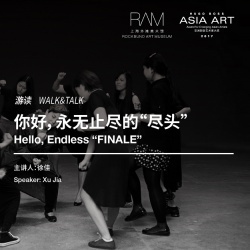 RAM Walk&Talk: Hello, Endless "Finale"